Who is this guy? Any entomologists? 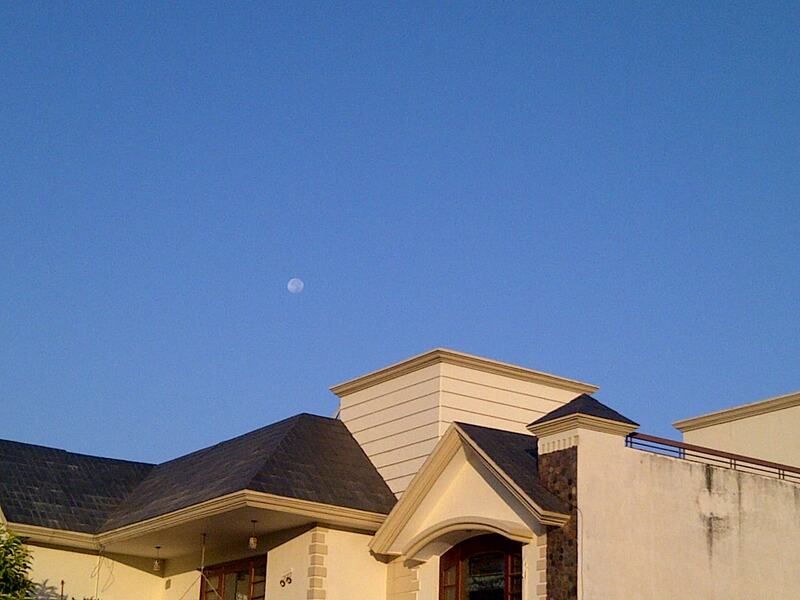 Seeing the moon during the day is wondrous, especially in my part of the world. It means that the air quality is good, haze and pollution are minimal.